The UK-based department store, Selfridges & Co. back in 2015 banned fur to become the first fur-free department store. 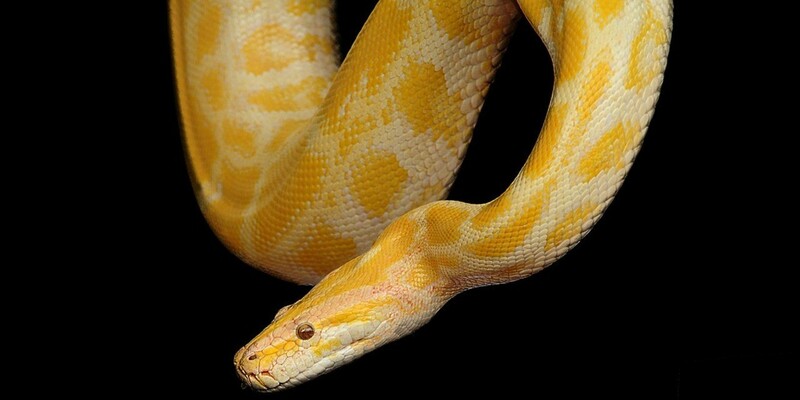 And now, continuing on its ethical fashion path, the chain has decided to ban every purchase of exotic skins including their trademark luxury accessories of python, alligator, crocodile and lizard skins and will only sell products from agricultural livestock. The British departmental store chain will ban products like watches, luggage and handbags made of any exotic animal skins. Claire Bass, Human Society International Executive Director welcomed the move saying this will save countless crocodiles and snakes from losing their lives. The announcement has put to rest the on-going campaigning of such materials being used in many designer collections and at many stores globally by groups such as PETA and the Human Society International (HSI). Banning exotic skins in recognition of the serious animal welfare issues that exist in this industry is a natural next step for a responsible retailer like Selfridge. The department store has committed to carter a least 50 percent of products for betterment of the planet and people by 2022. The retailer also removed all single-use plastic water bottles from sale in 2015 and all single-use carbonated drinks bottles last year.